A new restaurant development is under construction at the Oxford Exchange in Oxford, Alabama. According to Christy at the City of Oxford, the site will host two restaurants. 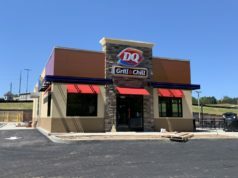 She says, “These two restaurants are Chicken Salad Chick and Five Guys Burgers & Fries.” The new development sits directly next to Olive Garden. In May of 2018, The City Menus spotted surveyors around the property. As you might recall, the Oxford Exchange center was purchased in January of 2018 by Azad Commercial Realty Services from DDR. Our friends at the Anniston Star have that story, which is accessible at this link. Leasing Site plans were released from The Shopping Center Group which handles leasing for the Oxford Exchange Shopping Center. 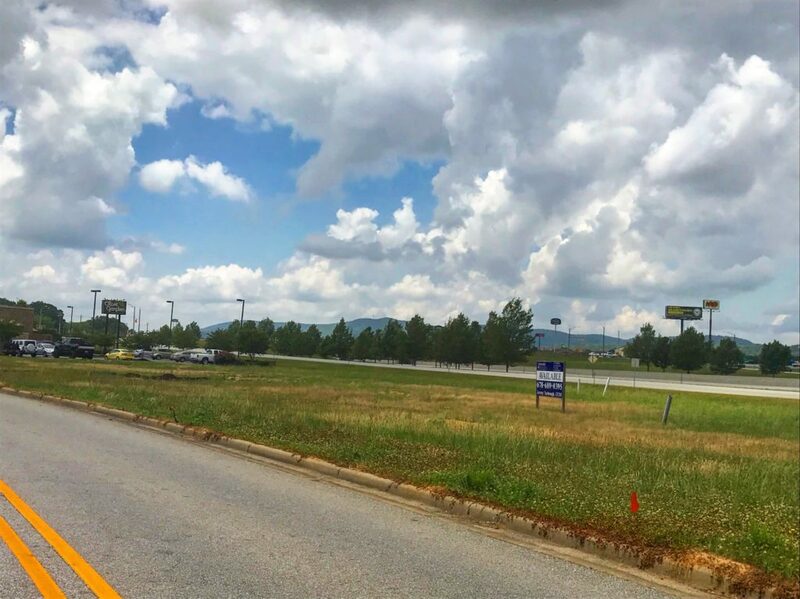 A middle tenant for the development is unknown at this time but you can see a visual of Chicken Salad Chick and Five Guys on the plans by clicking here. Chicken Salad Chick recently celebrated a grand opening just across the state line in Carrollton, Georgia! A Five Guys Restaurant is also being planned for there. More information on that soon.